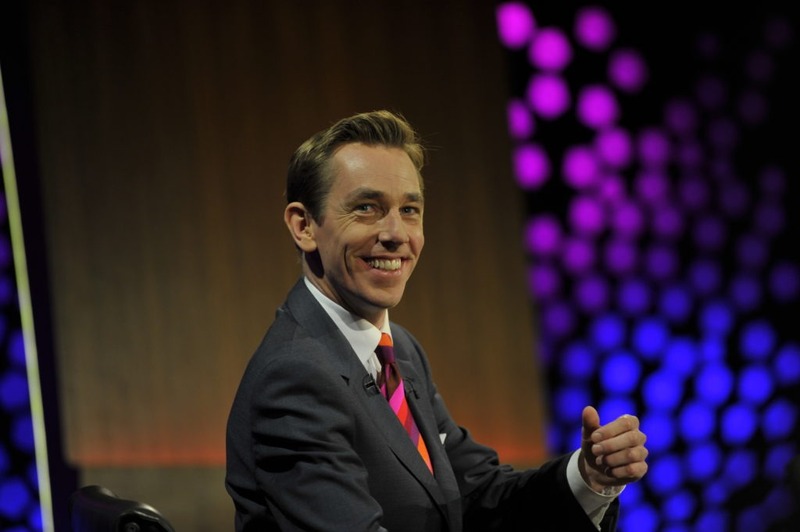 This weeks Late Late Show is full of variation, as the line-up includes Catherine Corless, the Tuam Babies Historian and Allen Leech from Downtown Abbey. Catherine, the historian who found the details of the mass grave of mothers and babies in Tuam, will discuss her thoughts on the possibility of a forensic excavation taking place on the site, as decided by the Government. In 2017, Catherine appeared on the show and received a standing ovation from the audience. Ryan will also be joined by the Dublin actor, Allen Leech, to discuss his transition from Downtown Abbey to playing Freddie Mercury’s manager in the new movie, Bohemian Rhapsody. 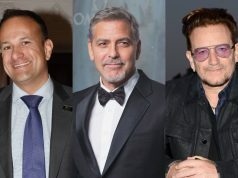 Davy Fitzgerald, the former hurler and manager will also appear on this week’s Late Late Show to chat about his reputation in the GAA industry and this years Ireland’s Fittest Family. Finally, Ryan will be joined by Martina Cox, whose husband, Sean Cox, was seriously assaulted outside a Liverpool match earlier this year and was left fighting for his life. Martina will discuss how her life has changed since the incident. The show will also include music from Bell X1 and Gavin James, alongside an appearance from the comedian Des Bishop. 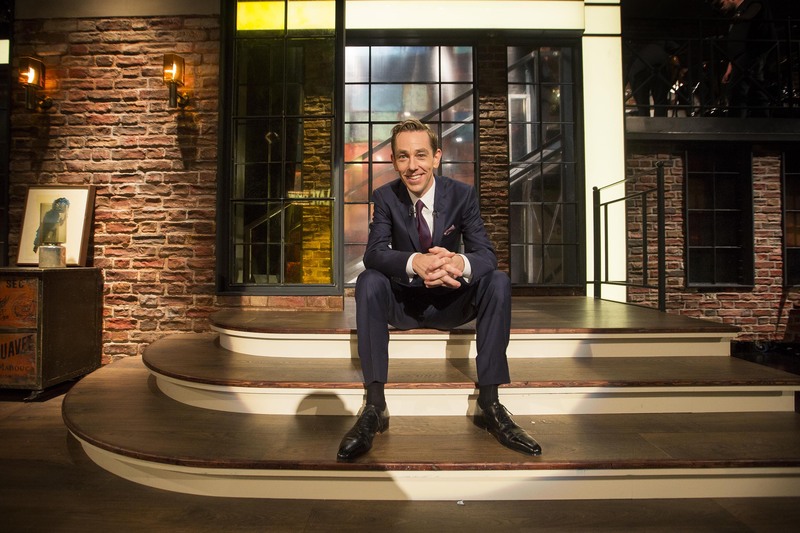 The Late Late Show will air on RTÉ One on Friday at 9:35pm.